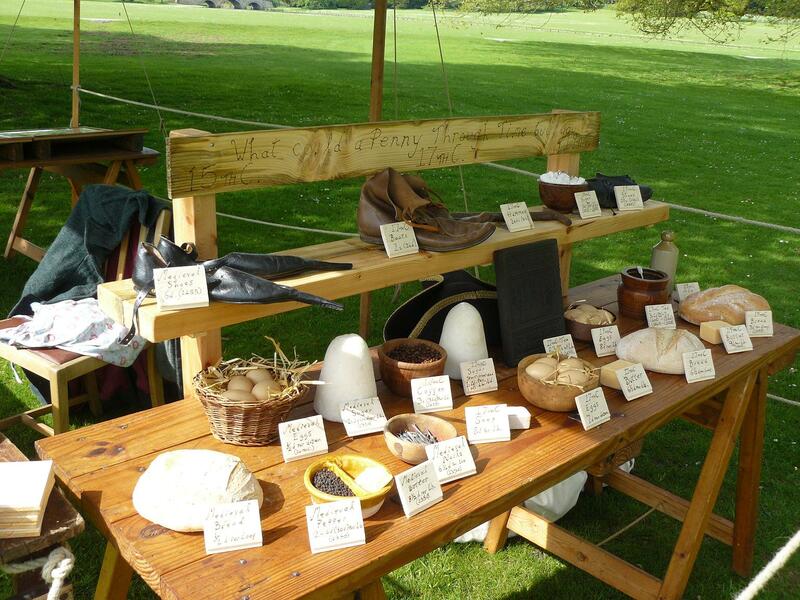 This display looks at the English penny from its first appearance in the 8th century up to the present day. It covers every time period. 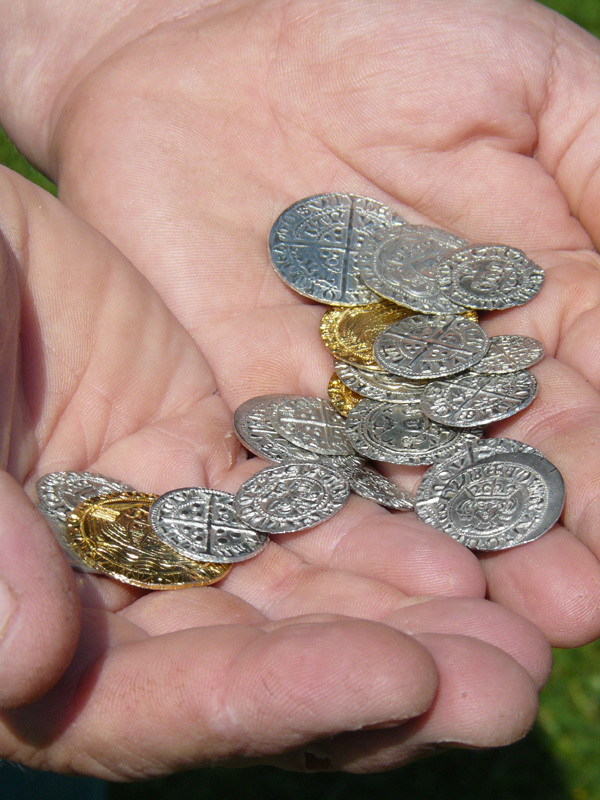 Your visitors can find out what pennies looked like, work out how much their pennies would buy them in the time travel shop, operate the penny money banks or mint a hammered coin ( for a small fee to cover cost). 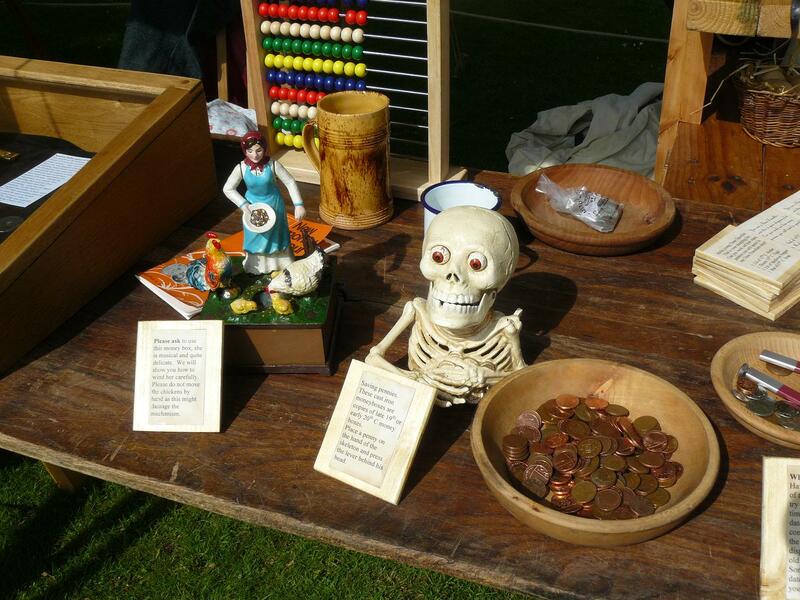 We were constantly asked by visitors whilst running other displays, about money in the past and how much money people earnt and so this display was created! 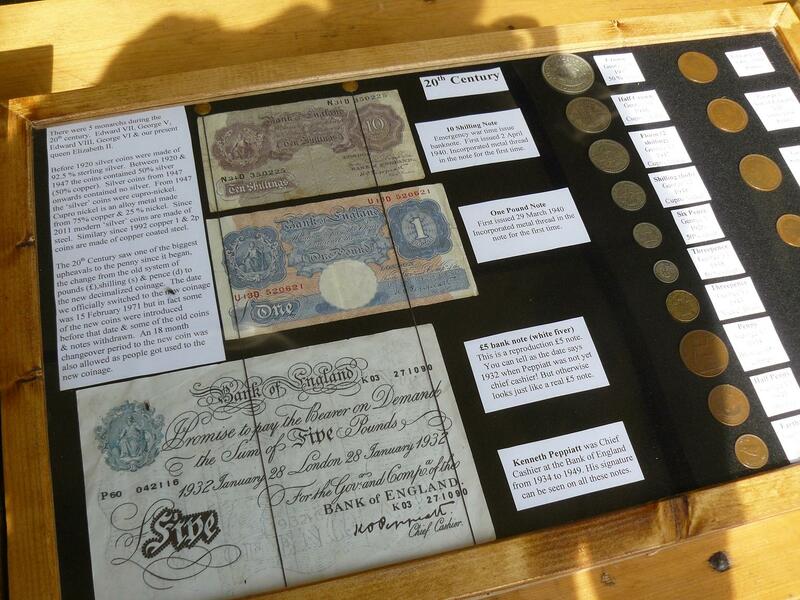 The display includes examples of pennies & other associated coinage & notes from the 8th century up to the 20th C and the first decimilised coins. Great for multi period events but suitable for any event within that time frame. Also very suitable for corporate events. Run to passing trade throughout the day.